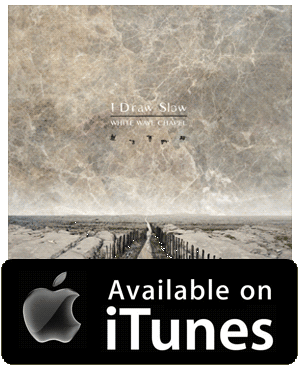 Pinecastle has signed Irish string band I Draw Slow to the label, and will release their Redhills album on August 7. Their music is an interesting mix of American and Irish folk styles, blending the traditional music of both cultures with a contemporary Americana/Celtic sensibility. It has been frequently asserted that Appalachian old time music is a branch of Celtic folk music, carried across and then modified by the English, Scots and Irish who settled the area in the 17th and 18th centuries. In this light, what I Draw Slow has created seems like a fully natural evolution. The band consists of siblings Dave and Louise Holden on guitar and vocals respectively, with Adrian Hart on fiddle, Colin Derham on banjo and Konrad Liddy on bass. The Holdens compose the bulk of the band’s material. 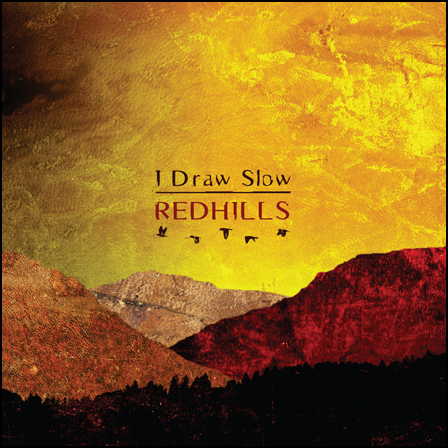 Redhills was initially released in Ireland last year on the Claddagh Records label. A video was produced when the record first hit which offers a taste of the I Draw Slow sound. It’s for the song Goldmine, which Pinecastle is delivering instantly with all online preorders for the US release.